to Cabo. The octagon rotunda entry signals arrival at this oasis. and have a seat on the shaded terrace and enjoy the tranquility. 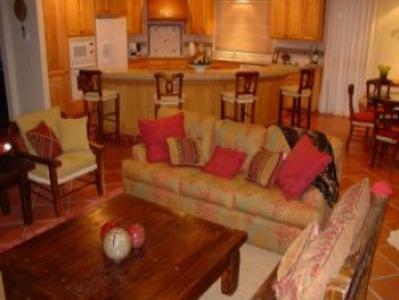 of our favourite vacation rentals in Cabo del Sol! at the Sheraton, within walking distance.